Even though I have installed all the necessary packages needed to open *.rar files, I get error while opening particular password protected files. 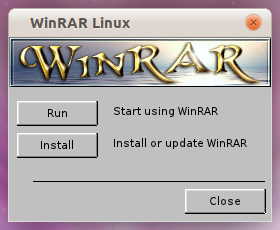 So, I had to install WinRAR to open those files.Initially I extracted the files using the terminal by installing unrar package, but eventually I installed WinRAR. 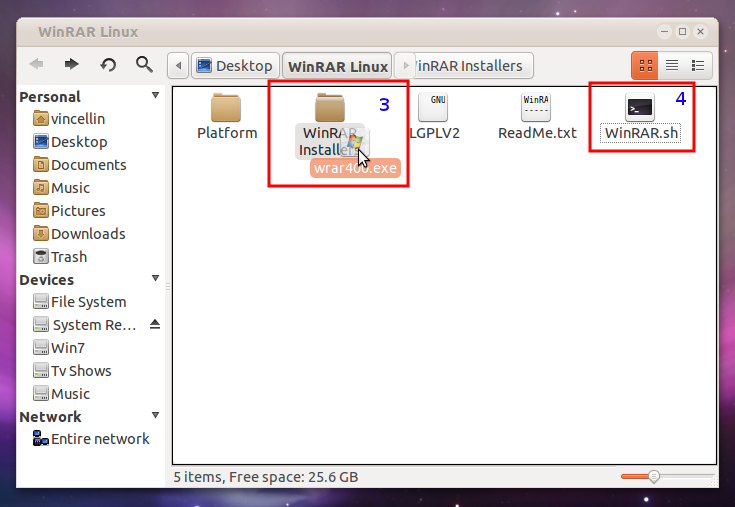 NOTE: WinRAR can in all versions of Ubuntu. 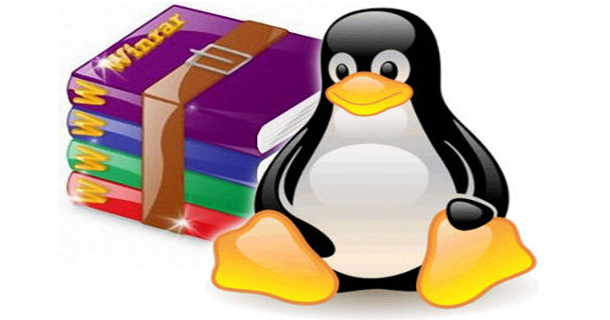 ﻿There are ﻿three methods to set up WinRAR in Ubuntu. 2. But you have use the terminal to extract the files, e.g. to extract in current location. 3. Then right click on the downloaded file and click Run with Wine. 4. Then install WinRAR as in Windows. In this method we will use WinRAR setup with Wine Libraries. Hence there is no need of installing Wine seperatly.